To bring about positive change for young people in Wales through our grass roots values and strategic influence.  Youth Cymru is a national youth work charity with over 80 years’ experience of working with young people youth facing organisations, youth workers throughout the whole of Wales. We believe that young people are citizens and rights holders. We believe that youth work changes lives. We are committed to equality and inclusion; we challenge prejudice and discrimination. Youth Cymru is a national voluntary organisation with over eighty years’ experience supporting young people and youth workers in Wales. 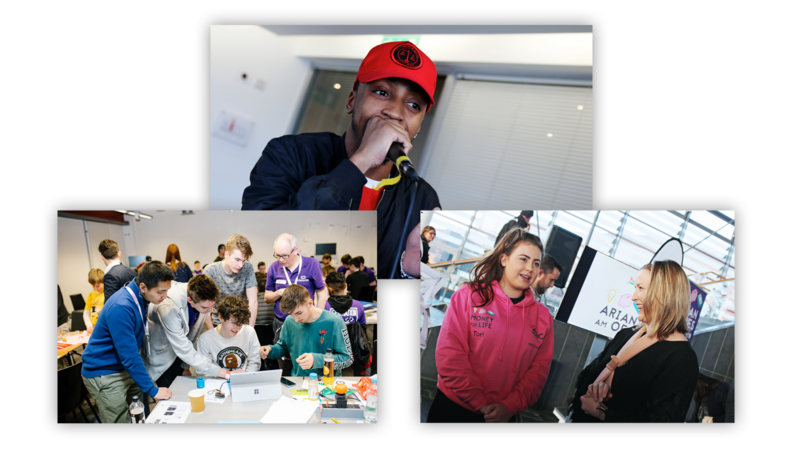 We are a membership organisation, working through a network of local and regional organisations that work with young people. We are for all young people in Wales, and for all those organisations, volunteers and professional staff, who support them.  Since 2014, Youth Cymru has delivered TransForm Cymru, a ground-breaking project supporting trans and non-binary young people to take action on their passions, concerns and aspirations. Join Llais Ifanc and make a difference to young people’s lives in Wales and your CV! It goes to show that anyone can do anything if they put their mind to it! Being part of Trans*Form has greatly improved my mental health. I’m finally learning about real life things that they don’t teach in school. My confidence has increased so much since taking part in Youth Cymru events!